Click the link below to get more details about the products and apply before April 23, 2018. Offer open to residents of Canada. Selected members will be contacted by email during the week of April 24, 2018. 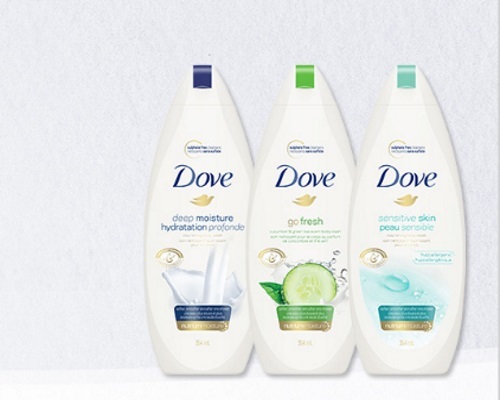 Help share this opportunity on social media and remember to include #trytheDoveDifference. Click here to sign up for this campaign on Chickadvisor.